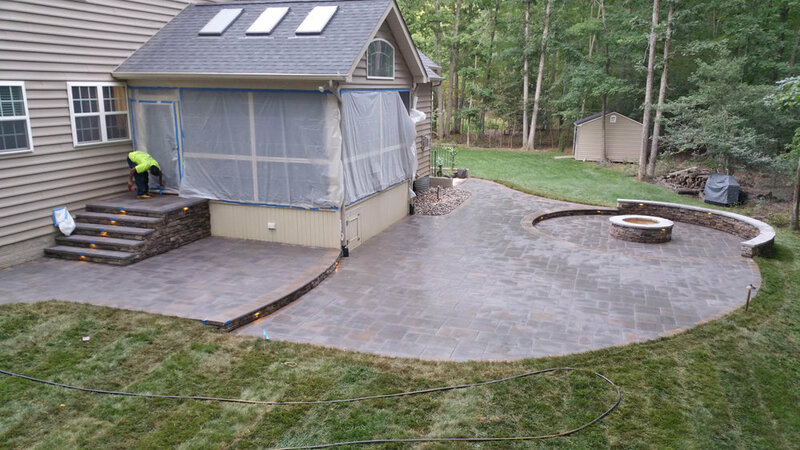 Whether you are looking for a patio contractor to create a complex dream design or you need a simple patio, J Gonzalez Construction has the expertise and quality to do the job. 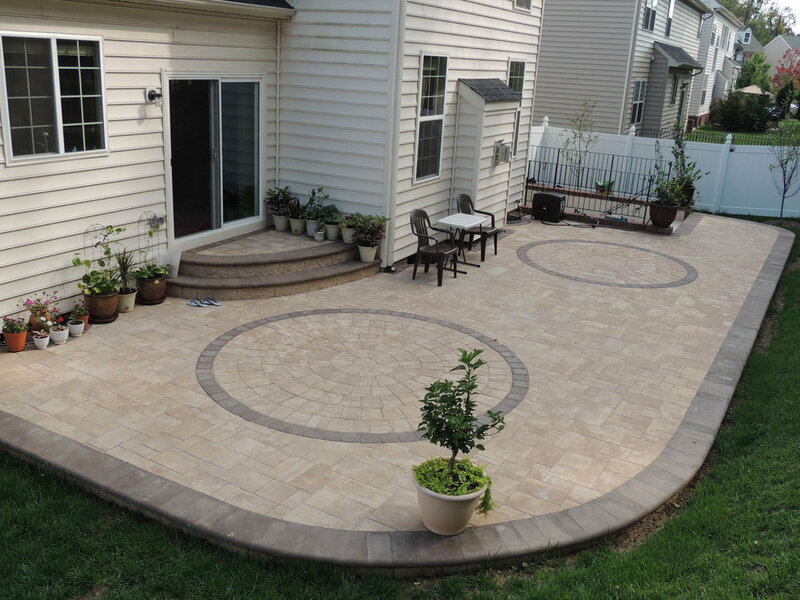 Pavers, patios, and walkways are strong and versatile. 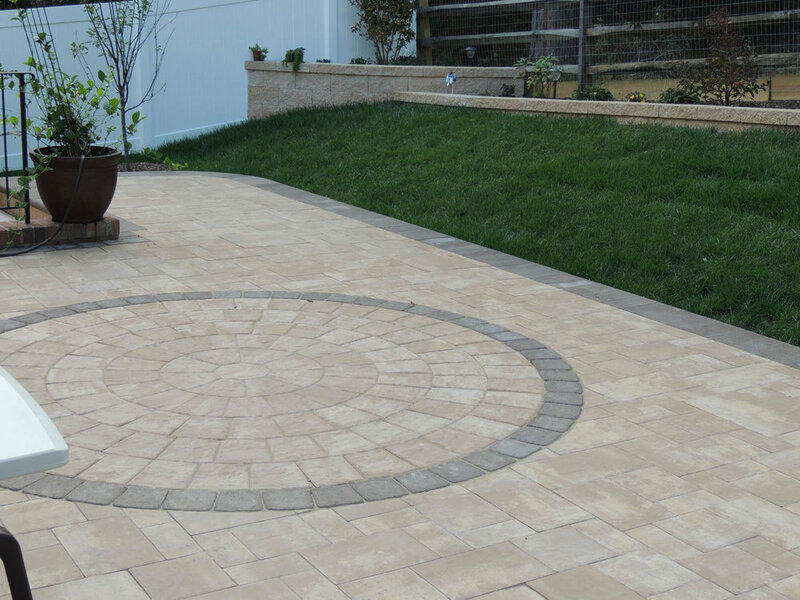 We use the finest quality stone in various colors, blends, and patterns to complete your hardscaping design. 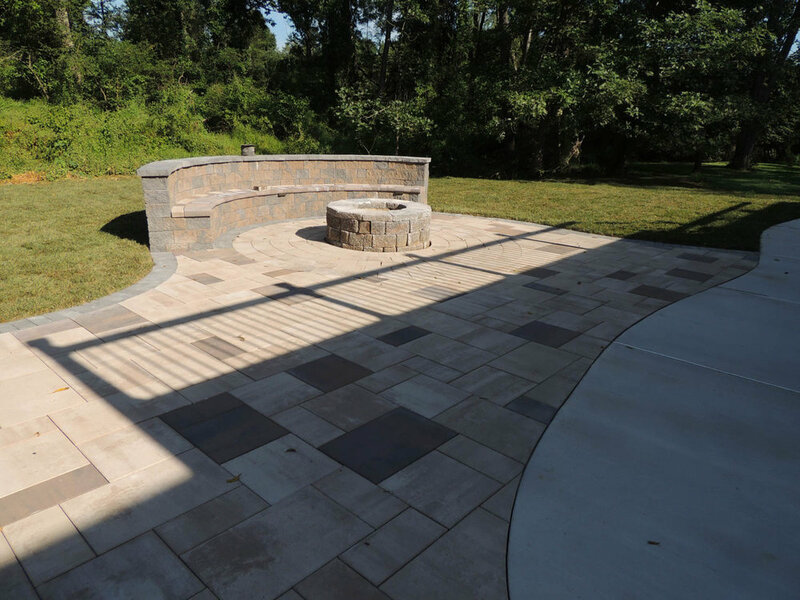 Our team has the experience and knowledge to help complete all of your hardscaping needs. 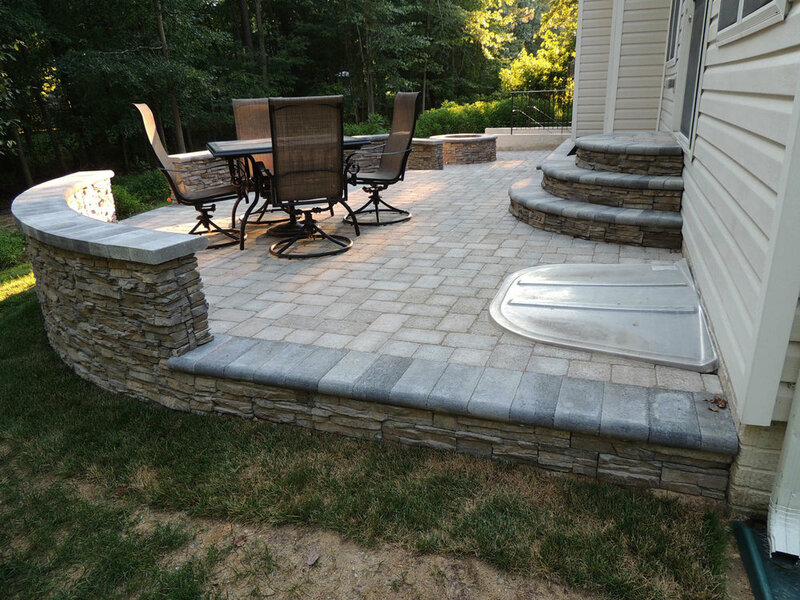 Call J Gonzalez Construction today for an estimate. 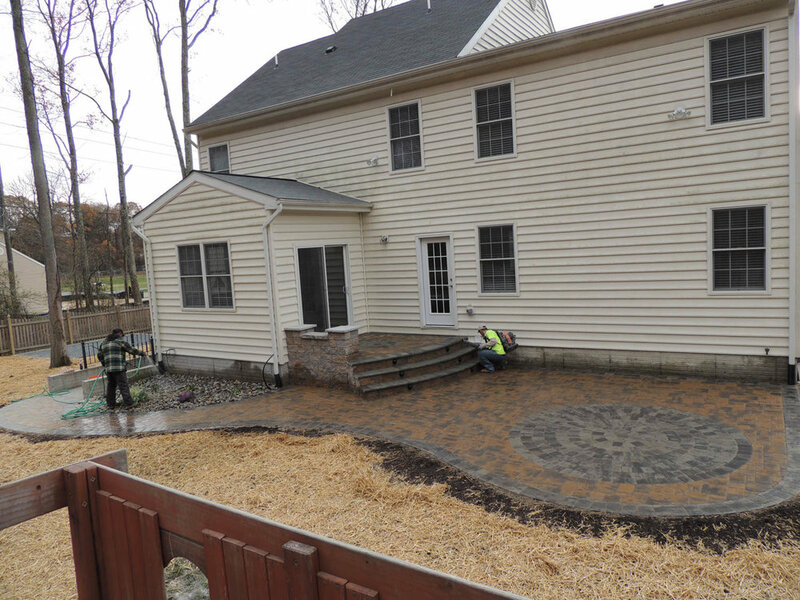 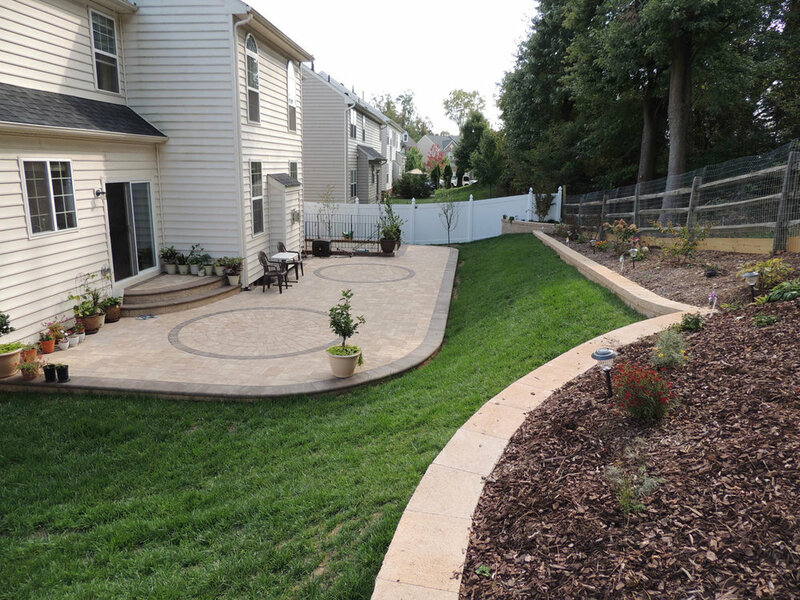 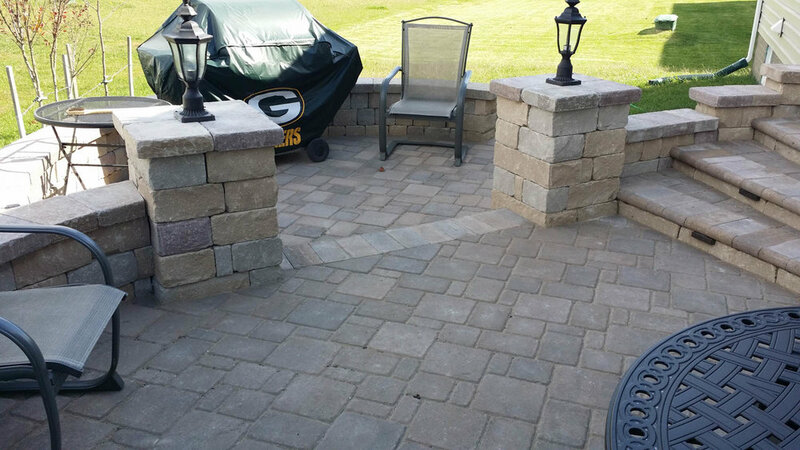 We Are an Affordable Patio Paver That Will Provide You With Quality Results!